The 2018 Subaru WRX from Briggs Subaru in Topeka, KS, serving Emporia, is a stylish sports sedan with impeccable performance. 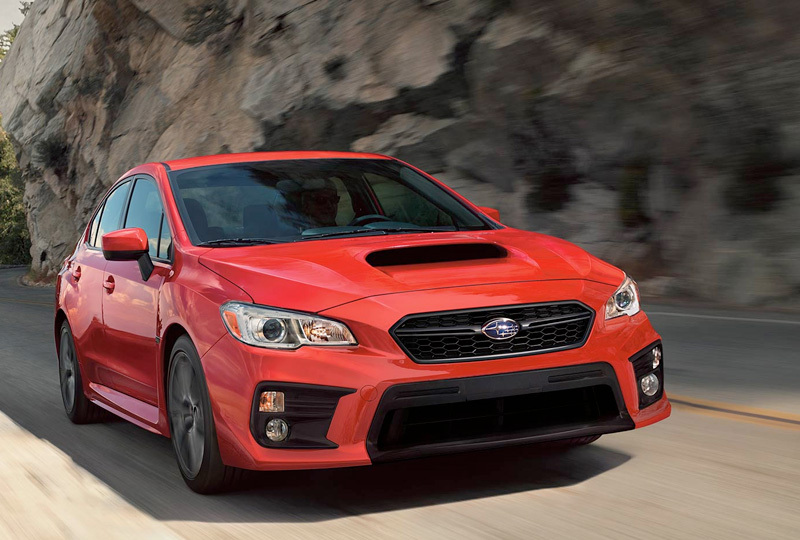 With razor-sharp handling, you can navigate the nimble body of the WRX with precision and confidence. A standard, 268-horsepower, direct-injection engine fuels every ride with a thrilling display of power. Experience tremendous grip and control, thanks to the track-tuned, high-performance suspension. Standard symmetrical all-wheel drive adds uniform stability for all types of conditions. Entertain yourself with the latest Subaru Starlink multimedia system that has Apple CarPlay and Android Auto support. Your passengers can relax inside the spacious WRX cabin with more room than any other vehicle in its class.1 You can store cargo inside the standard trunk area, or flip the split-folding rear seatback down to create more space on demand. There has never been a better time to drive home a new Subaru. Our WRXs are priced to sell and new auto loan rates are at their lowest in years. You can schedule your 2018 Subaru WRX test drive with Briggs Subaru by calling 888-848-3216, or you can stop by the showroom located at 3115 S Kansas Avenue, Topeka, KS 66611. 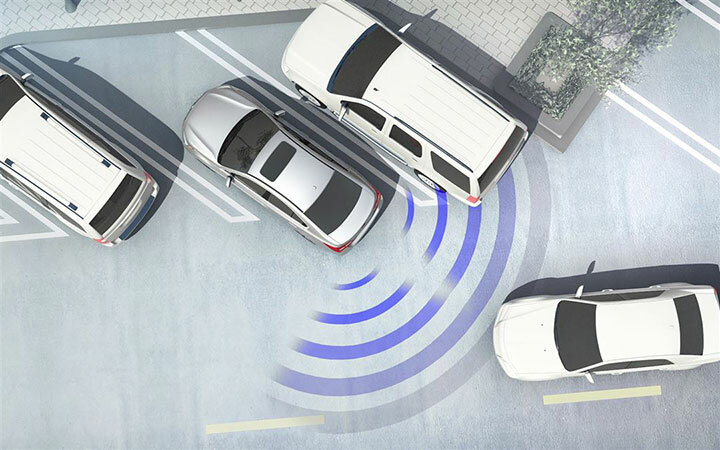 1 Based on passenger volume information from the EPA for MY17 vehicles within the Non-Luxury Traditional Compact segment only among all-wheel-drive vehicles. Segment definition supplied by IHS Markit. 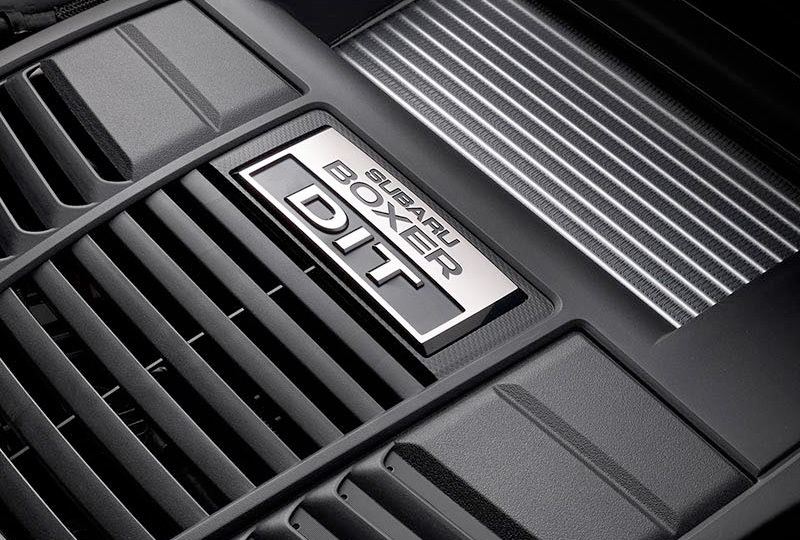 Drawn from over 40 years of intelligent performance, the unique SUBARU BOXER® engine has pistons that move side to side, cancelling out each other's vibrations so it can run smoother and more efficiently. This horizontal layout also offers better balance while delivering a maximum transfer of power. The 268-hp Direct-Injection Turbocharged engine features a twin-scroll turbocharger for near-instant boost response and maximum power across a wide power band, delivering 258 pound-feet of torque from 2,000 to 5,700 RPM. 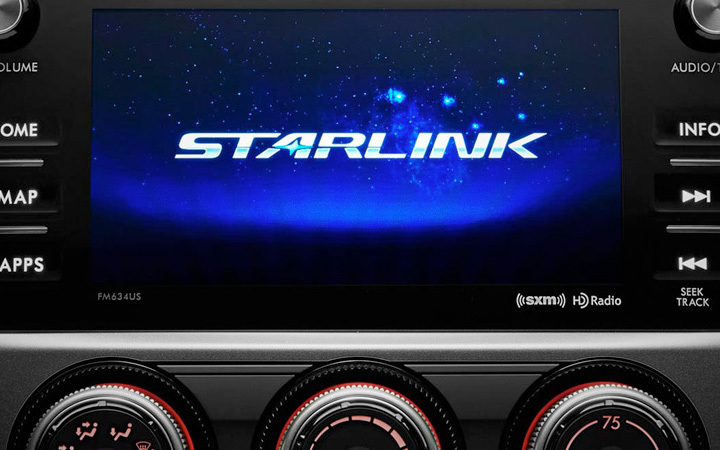 STARLINK Multimedia connects apps to your vehicle and to your fingertips. Access news, navigation, food, weather, music, podcasts, audiobooks, and other multimedia content through Pandora®, Aha™, STARLINK apps and SiriusXM® Satellite Radio. Whether you use an iOS or Android device, you can keep your hands on the wheel and attention on the road.